The World Champion Warriors are back to work on Tuesday! 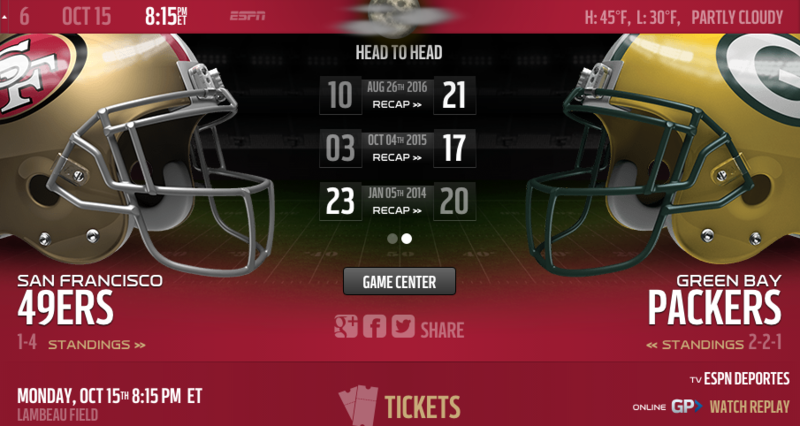 Here is the season schedule for you. I hope you are enjoying the new multi-week format for this blog. 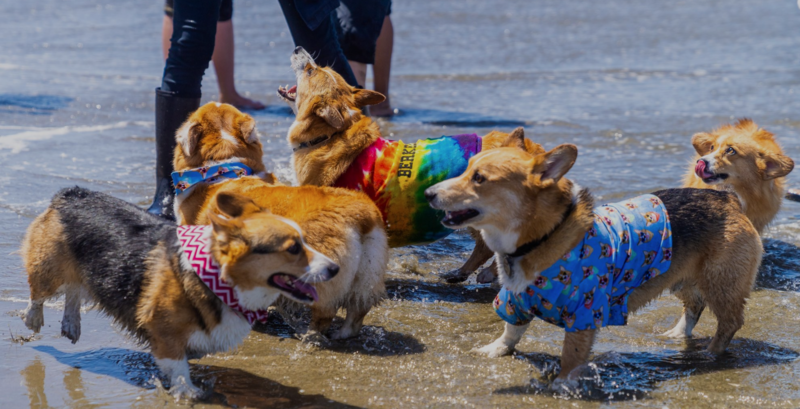 It is not foolproof though because somehow last week I missed that this weekend is CorgiCon!!!! 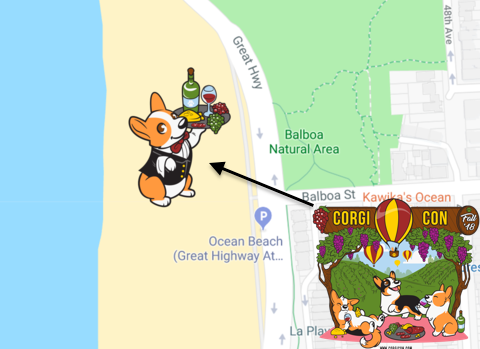 Saturday on Ocean Beach there will be about 1200 Corgis scampering about. One of the best doggo related gatherings on this planet. Treasure Island Music Fest is here as well. 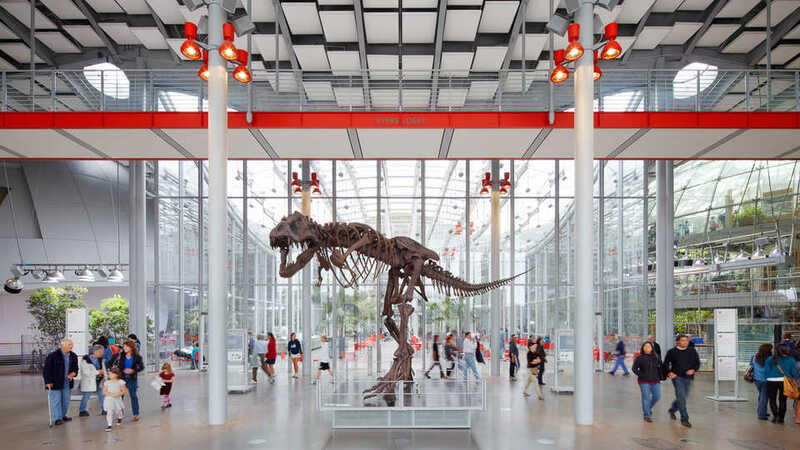 Some of the upcoming events include the full year's schedule for the free days at the Academy of Sciences. This weekend and weekend are both free days. DON'T MISS OUT ON FREE!!! and Potrero Hill Fest next weekend. Check out the rest of the events below. 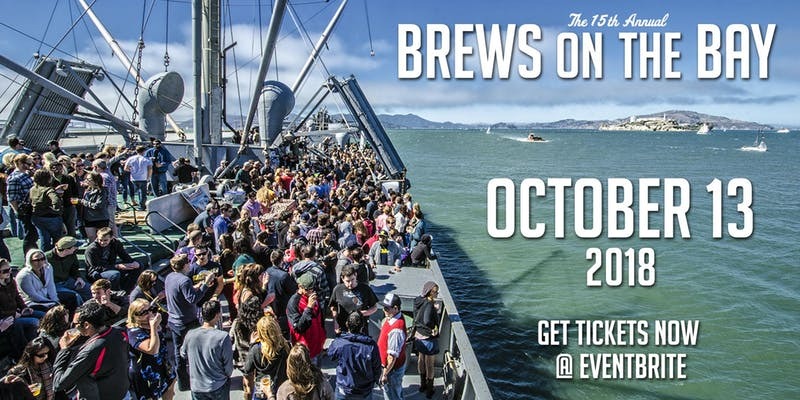 Soak up the salty air, sunshine and spectacular views of the Golden Gate Bridge, Alcatraz and the city and bay of San Francisco all while enjoying local craft beer on a WWII ship at one of the most memorable and unique festivals in the world. We’re celebrating 150 years of serving San Francisco’s animals and the people who love them. Come join the street party! 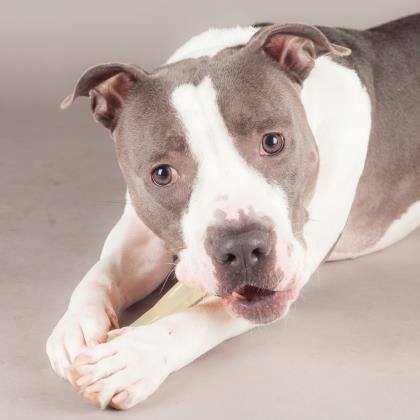 - "Cuddle Me" Puppy Lounge: Nothing is sweeter than puppy kisses! OB Music and Art - Great music, food trucks, beer, wine, art, a pumpkin patch, and kids activities! (This is a nonsmoking event). We always need volunteers, especially to help with trash/recycling/compost upkeep so please reach out if you are interested. Come out and meet your neighbors! In Reading, Pennsylvania—the blue-collar heart of America’s steel industry—a tight-knit group of factory workers has gathered in the local bar for generations to share laughs, hopes, and cold beers. But as the country heads into a new millennium, recession looms, and a lock-out turns assembly line into picket line, one event will send shockwaves through these lifelong friends, pitting them against each other in the struggle to survive. SF Open Studios, the oldest and largest open studios program in the country, is an annual, month-long art event in October and November that showcases over 800 emerging and established San Francisco artists in their studios. Last year, 2017, marked the 42nd Anniversary of SF Open Studios! To create the best experience for everyone across the city, we have extended the event to five weekends and restructured the SF neighborhood map. 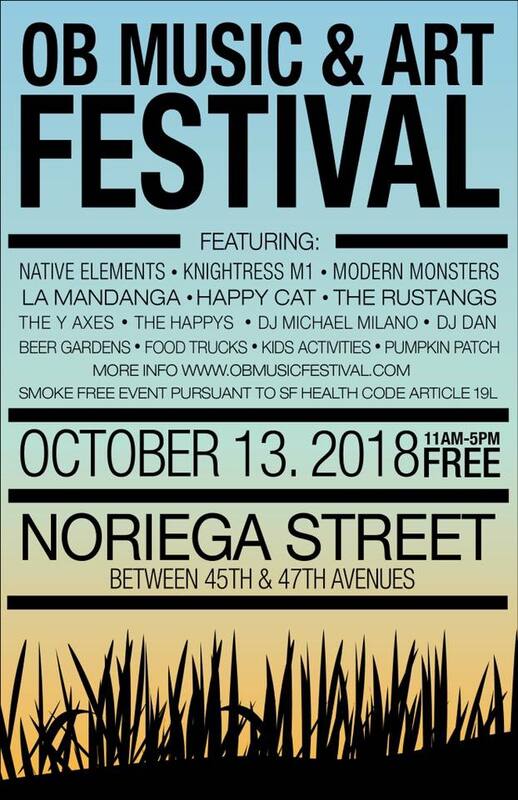 The 29th Annual Potrero Hill Festival takes place on Saturday, October 20, 2018, 11:00 am – 4:00 pm on 20th Street between Wisconsin and Missouri Streets. Come celebrate the Potrero community and enjoy local food vendors and artists, musicians, historians, homegrown entertainment and much more! Join us for this one-of-a-kind community event for all ages! 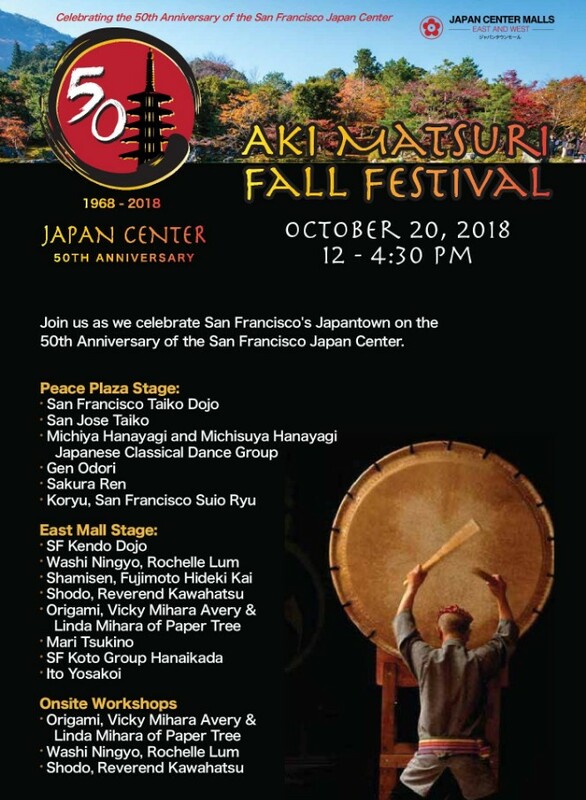 Come celebrate Aki Matsuri, fall festival marking our 50th Anniversary of Japan Center! Featuring top Japanese cultural groups of San Francisco and greater bay area in Japanese drumming, dance, martial arts, and more! 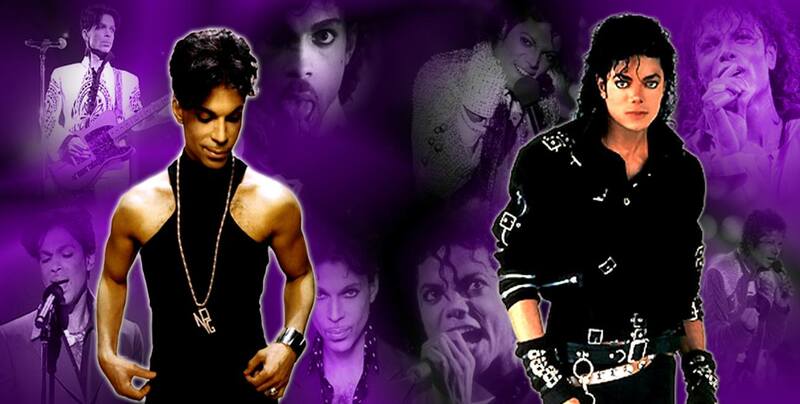 Two stages of performances, demonstrations, and workshops. Bring the whole family for a day of culture and art! 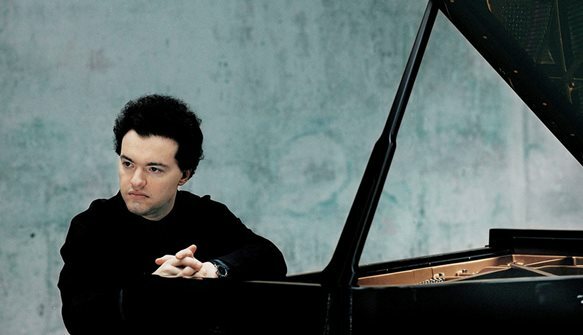 Chopin’s Nocturnes often come in contrasting pairs, and Evgeny Kissin, “the world’s most acclaimed pianist” (The Economist), counters gentle grace with heartbreak in Opuses 55 and 62. The “rare and miraculous piano legend” (The Telegraph) also brings a work not heard at Davies Symphony Hall in two decades—Schumann’s impassioned Piano Sonata No. 3—followed by Rachmaninoff’s luxurious Preludes. The format of this weekly events blog is now new and improved! In addition to this week's events, you will receive fun events taking place over the next few weeks. 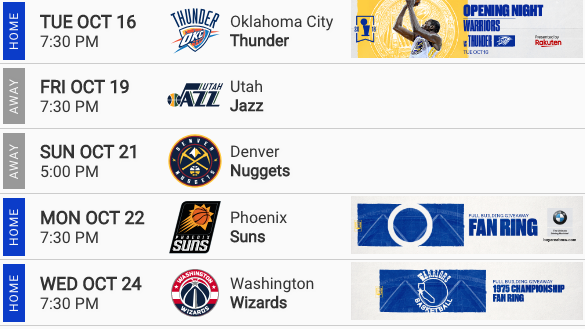 This week is going to be one of the best of the year. 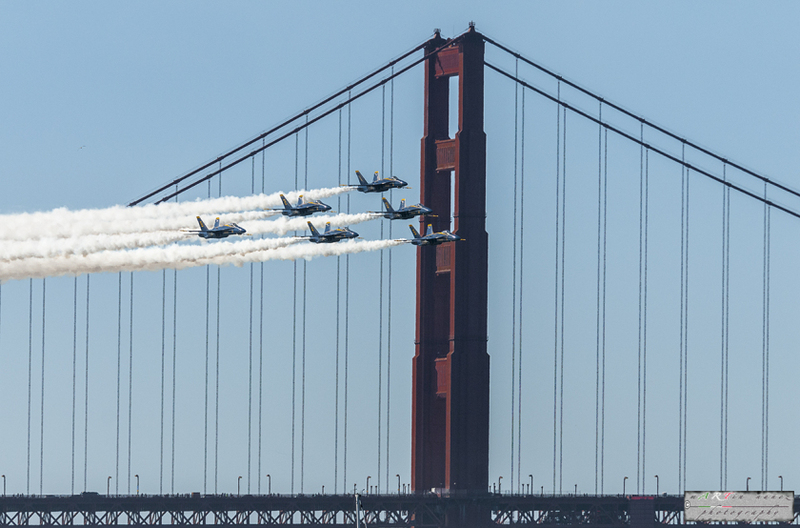 The weather is going to be great for both Hardly Strictly Bluegrass and Fleet Week! Basketball is already back (sort of), and the World Champion Golden State Warriors look to warm up with a home preseason game against the Kings on Friday night at Oracle. Castro Street Fair is Sunday. Saturday is Bay Day. 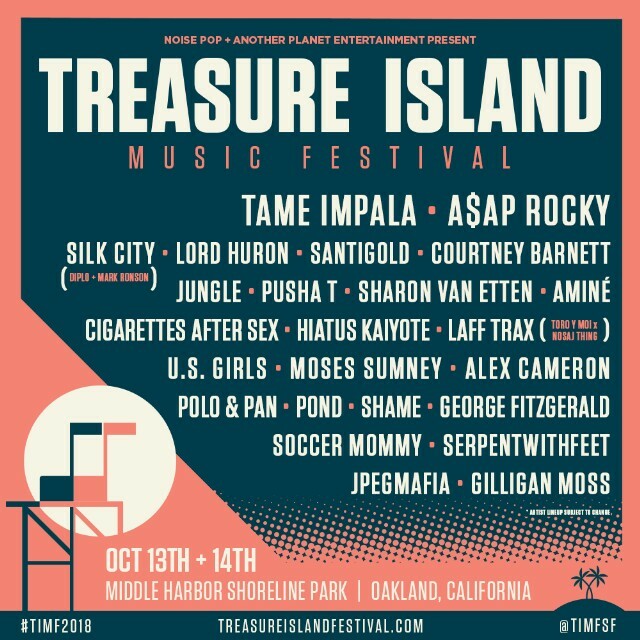 Treasure Island is October 13th and 14th. Check out the rest of the events below. Bay Day unites Bay Area communities to celebrate San Francisco Bay, its people and wildlife. Like Earth Day for the Bay, this official holiday presents the perfect opportunity to explore and discover the beauty and diversity of our Bay. This year, we want to inspire the Bay Hero in everyone. You can DIG IN at a restoration event, tour the harbor at PORTFEST, and EXPLORE more than 50 fun and adventurous Bay-themed events across the region. Prince and Michael Jackson fans celebrate on the dance floor every 1st Saturday of the month as DJ Dave Paul plays album cuts, b-sides, un-released tracks, remixes and the hits from the two artists as well as songs by such ancillary acts as Sheila E., The Jackson 5, The Time and Janet Jackson.